Diary of a bereaved mother, 丧儿记,: 丧失儿子的母亲的一本传记: To release or not to release? That's the $64m question. To release or not to release? That's the $64m question. 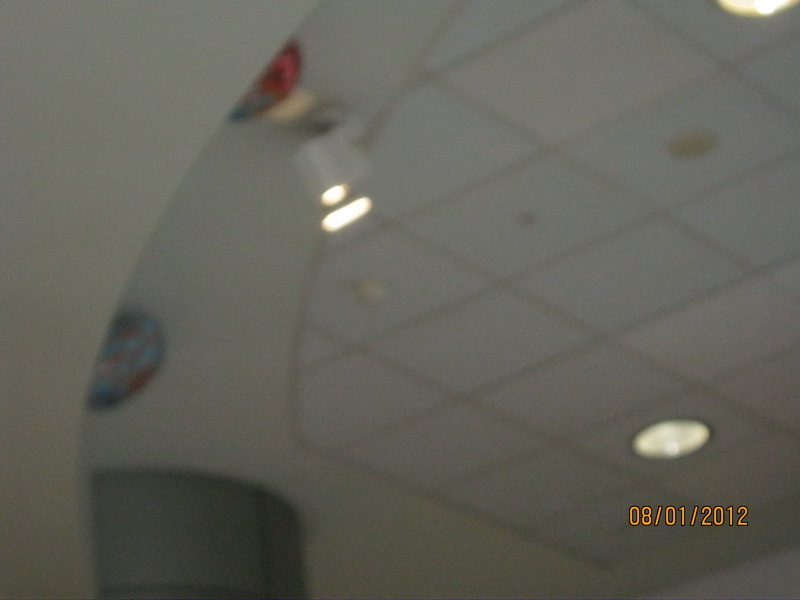 There two two balloons up on the ceiling. I did this post in 2012. 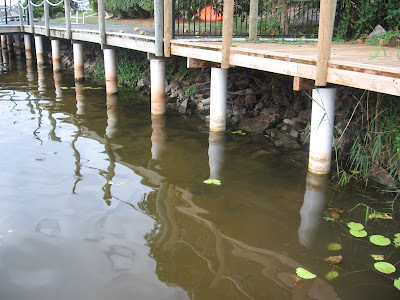 I had wanted to do this post two yeas ago, I was privileged to be invited to stay in a private island at a private waterway. 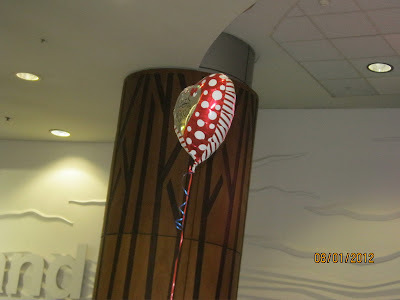 What I found that was not so private was the invarsion of a released balloon. 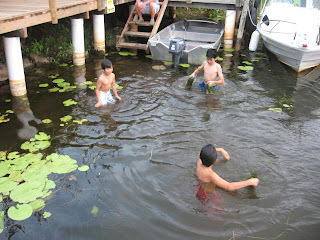 I was frolicking with my son and nephews when I saw a shimmering coloured object in the shape of a fish. I quickly grabbed a net to try to catch what I thought was a fish. In stead, to my disappointment, and anger, it was the remains of a non biodegradible balloon. Had this balloon ended in a whale, you can imagine what will happen to the whale. The balloon also have strings that can tangle the beaks of birds, or turtles. These days, there are biodegradible balloons for people to release, but they are expensive. Unless you are passionate about the environment, it is hard to persuade people to buy these balloons. 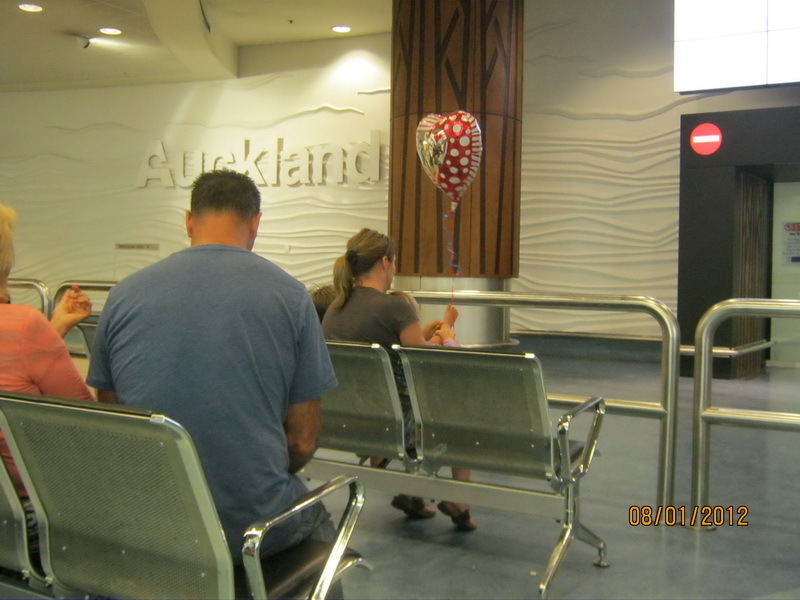 I was at the Auckland International airport, waiting for my husband to come back. I was watching a woman with a toddler who was holding one of these balloons. Before you can say boo, the child had accidentally let go, and the balloon floated to the celing. It was hullabaloo, as the child wanted another, and the mum wasn't getting another , as these balloons are not cheap. I looked up the ceiling, there was another one. Fortunately, in this case, the balloon was released indoors. But how many balloons escape when there is a party outdoors. I was at an outdoor function, people cheered when a balloon floated away. I was sad. Today, in a face book group of grieving mothers, there was a discussion of releasing balloons. They also talk about the hot air balloons. I guess in most cases, people are not aware of the repercussions on birds and sea animals. What can you do other than releasing balloons, especially mass release, why not save the money and plant a tree instead. Or you can donate books to the library. And if you have to release the balloons, pay a bit more for bio-degradable ones. Sorry if you think I am a kill joy. I happen to be a silent partner of Green Peace.